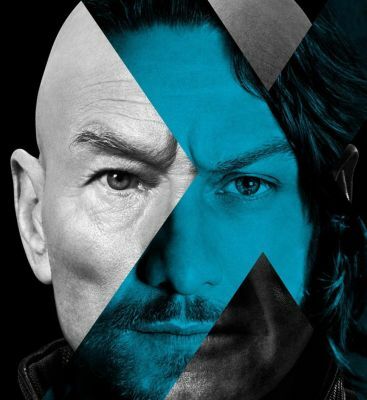 In anticipation of "a full day of X-Men surprises" on January 27, the official X-Men movies instagram account has debuted a brief new video featuring snippets of new footage from X-Men: Days of Future Past. Keep your eyes peeled while watching , because the clips go by quick! Hitting theaters on May 23, 2014, the anticipated film also stars Patrick Stewart, Ian McKellen, Jennifer Lawrence, Halley Berry, Nicholas Hoult, Anna Paquin, Ellen Page, Shawn Ashmore, Peter Dinklage, Omar Sy, Daniel Cudmore, Fan Bingbing, Boo Boo Stewart, Adan Canto, Josh Helman and Lucas Till.